1. 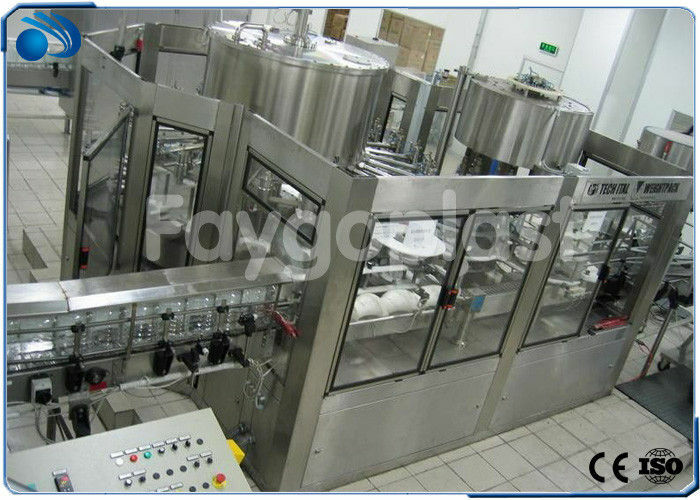 Automatic Bottling 3 in 1 mineral / pure Water Filling Machine adopt Rinsing / Filling / Capping 3-in-1 technology, PLC control, Touch Screen, it is mainly made of food grade SUS304 . 2. 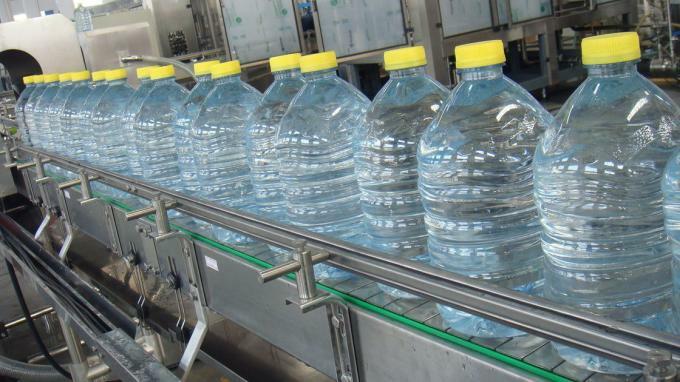 It is used for filling kinds of non-carbonated water, such as still water, drinking water. mineral water, spring water, flavored water. 3. Its usual production capacity is in 1,000-3,000bph, 5L-10L PET bottle is available. 1, This filling equipment adopts bottle neck holding transmission technology to realize fully automatic rinsing,filling and capping. 6, It is easy to change for different bottle shapes. 7, Our machine have the advantage of durable using,high stability,low failure,etc.